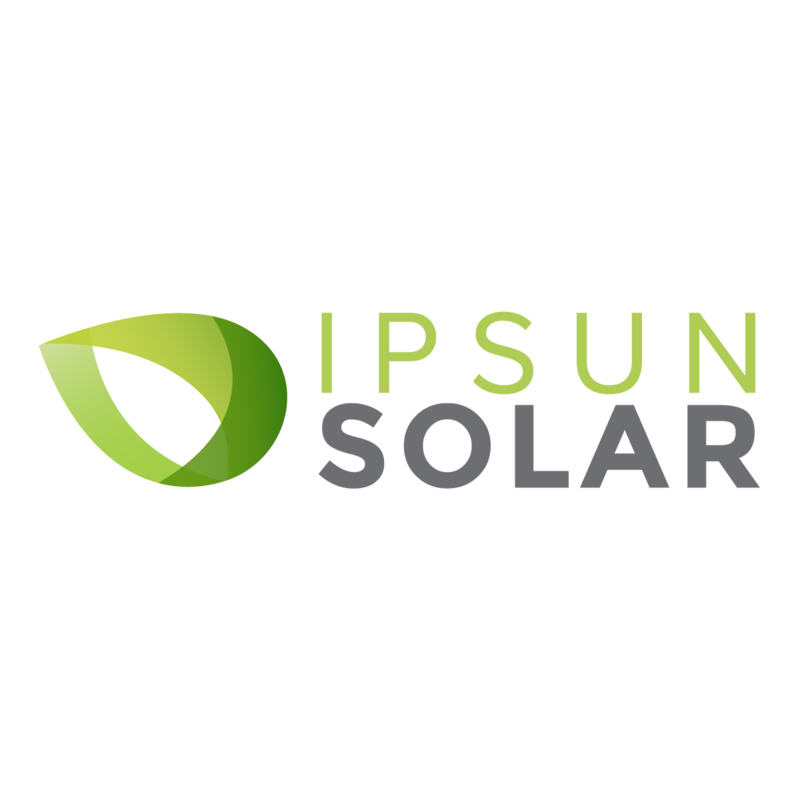 Ipsun Power is a proud member of the Amicus Solar Cooperative. Amicus has solar companies all around our nation. Click here to read their latest news.